Many billionaires of the world are renowned for their philanthropy. They give a portion of their wealth to notable causes like funding medical research, helping the underprivileged or doing their bit to save the environment. Tim Sweeny, the creator of the popular online video game Fortnite, is no different. He has spent millions since 2008 to conserve and protect forest lands in North Carolina, his home state. To ensure that these lands stay pristine, Sweeney has gone so far as to purchase 40,000 acres of forest land in the last decade. In November 2016, he saved another forest by donating $15 million for the conservation and protection of 7,000 acres of the forest in the foothills of the Blue Ridge Mountains, which had become a soft target for a company wanting to ‘develop’ the land. Numerous species of endangered flora and fauna was saved by this act of Sweeney's. Another 193 acres was purchased in Alamanac County in 2017, with a pledge to keep the land as it is. Last year too, Sweeney saved another 1,500 acres of forest land from being turned into a golf resort community. It was reported in a local paper that the said land would be converted into two championship golf courses with a resort and spa. The area would also be developed into community homes, restaurants, and retail and office space. 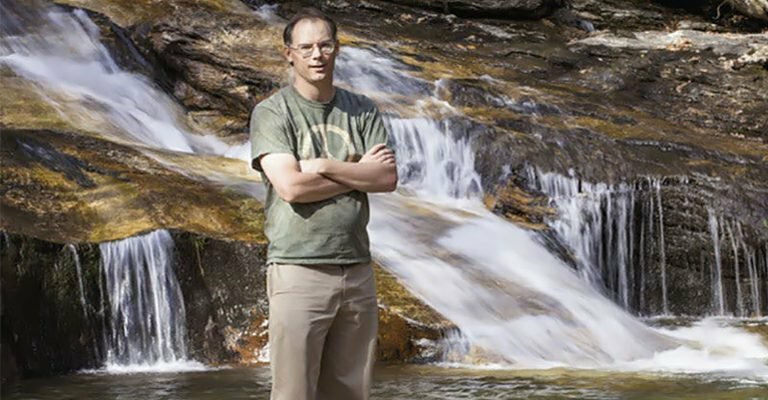 The founder of Epic Games has not only purchased forest land but has also contributed to several smaller conservation projects like expanding Mount Mitchell State Park by 1,500 acres. These efforts by people who are in a position to make a big difference are the need of the hour for a planet which is on a downward slide. Rampant logging operations, development projects, and forest fires have resulted in a huge depletion of natural forests. A study led by Nick Haddad, a professor at North Carolina State University concluded that there are only 2 truly pristine forests left on Earth. When the authors of the study delved into the impact of human involvement in the degradation and fragmentation of the forests, they observed that there was a 13 percent to 75 percent decline in the diversity of plants and animals. When animals are pushed out of their natural habitats into smaller spaces there is a distortion of the food chain as the population of predators in the area becomes more than natural. It is heartening to note that more and more of the rich are taking a serious step towards the conservation of the planet. In 2015, Jack Ma, China's wealthiest man, also became the owner of 28,000 acres of land in the Adirondack mountains for the sake of conservation.